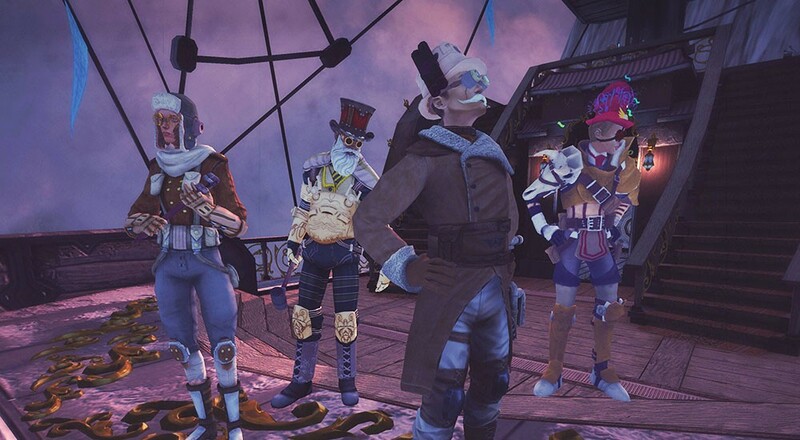 Last night the Co-Opticrew took to the skies in a steam powered airship and battled pirates, miners, and other baddies in an early look at the Beta version of Guns of Icarus: Alliance. And while my piloting skills came into question at first, it wasn't long before the crew started to cooperate and become a well oiled (steam powered) flying machine. Our first video showcases our glorious failure and gives us basic background. Our second video showcases some of the meta game as well as our glorious battle and victory. Guns of Icarus: Alliance is set to launch in March on Steam. It features four player co-op controlled airships and 16 player co-op missions. Page created in 0.7347 seconds.